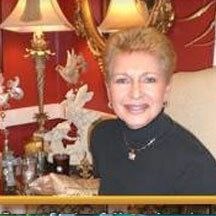 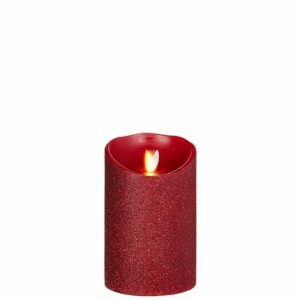 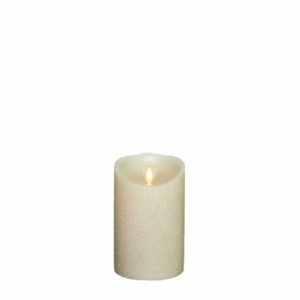 View cart “Liown Moving Flame 3.5″ x 9″ Pillar Candle Ivory” has been added to your cart. 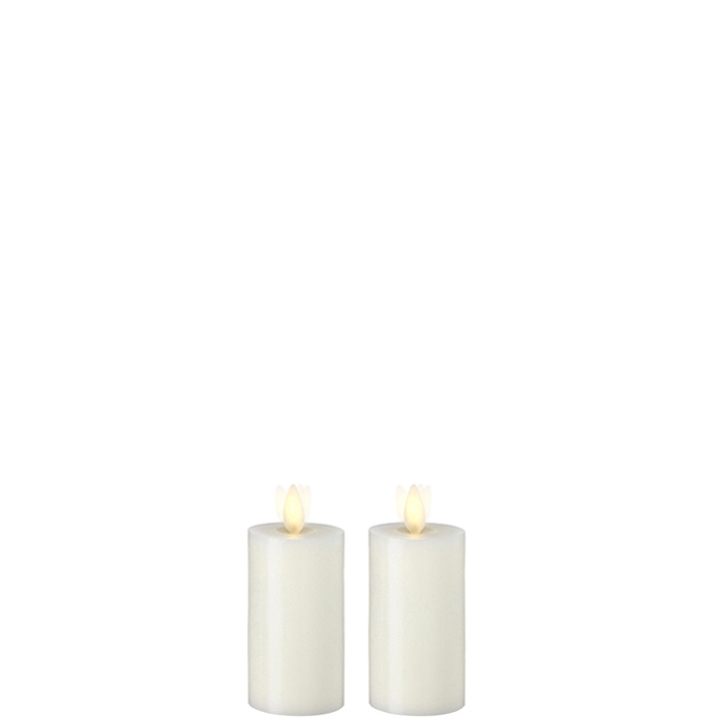 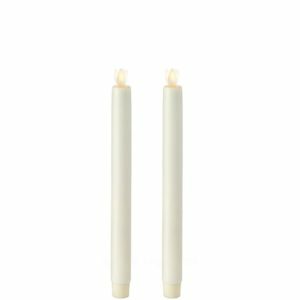 The Liown Moving Flame 2″ x 3″ Votive Ivory Set of 2 gives you the look and ambiance of a real wax candle without the worry of dripping wax or the danger of an open flame plus the added convenience of being remote controlled. 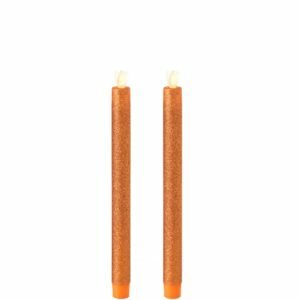 Originally designed for Disney and their Haunted Mansion Ride these candles were eventually made available to the public with the same exacting standards.